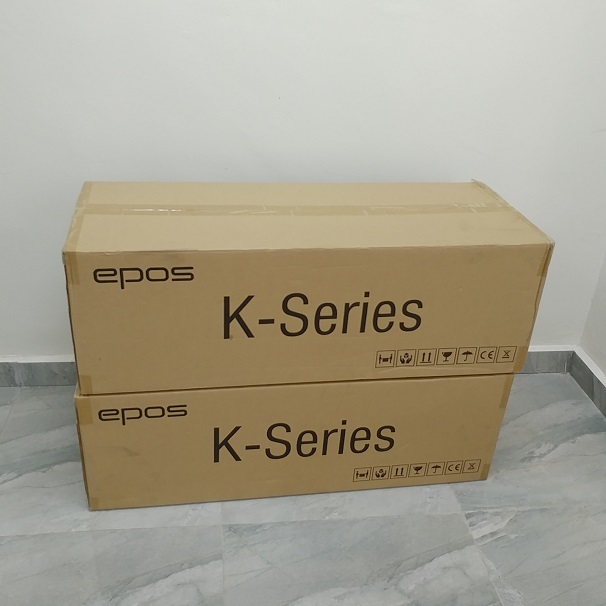 The K-Series marks the beginning of a new era for Epos. 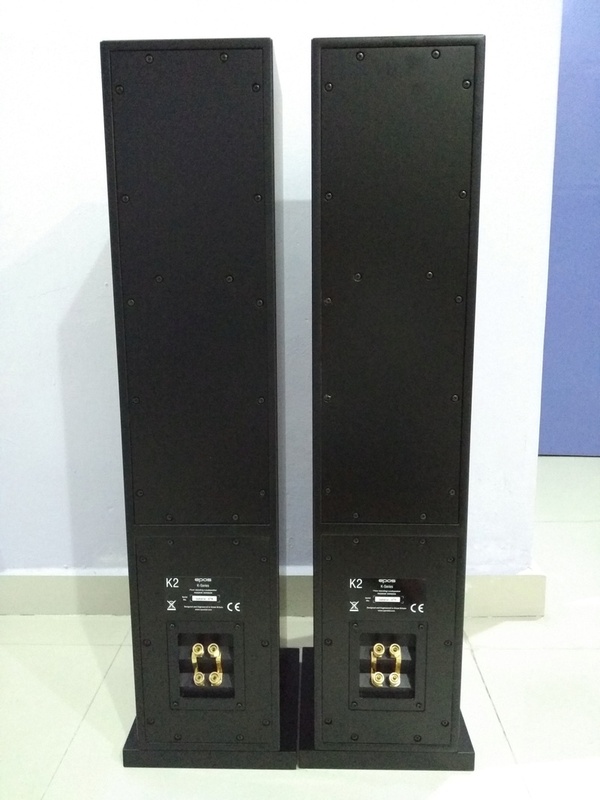 Designed by Luke Creek, the 2 ½ way K2 floor-standing loudspeaker is the second largest model within this range of loudspeakers. 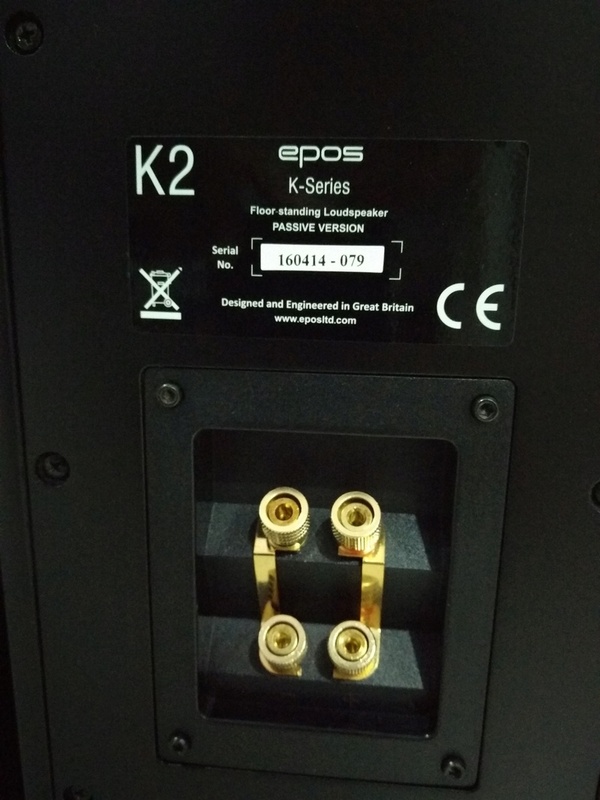 Cabinet colouration is a critical area of a loudspeakers design, that is sometimes overlooked; but not with the K-Series. Not only are the K series cabinets carefully braced internally, they have also been developed with removable rear baffles. This is an idea dating back to the ES11 days of Epos, with its sandwich construction method. The theory is to reduce the energy absorbed by the cabinet. One way to achieve this is by making the rear baffle a separate element in the construction. 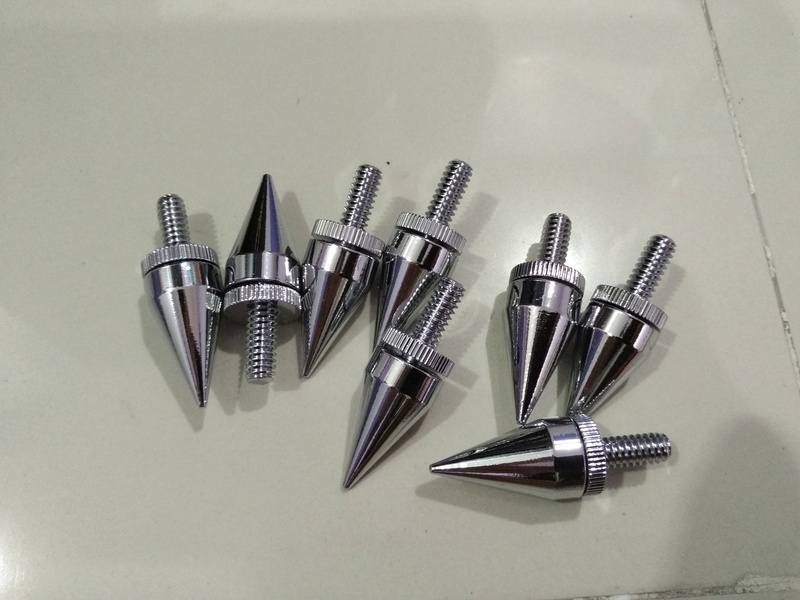 The aim is a reduction in cabinet colouration, or unwanted resonance. There is another reason for using removable rear baffles, which is to facilitate ‘Active-K’. Active-K is a novel feature, to allow the consumer to simply upgrade their loudspeaker from passive to active operation. More details on Active-K will be added to our website soon. 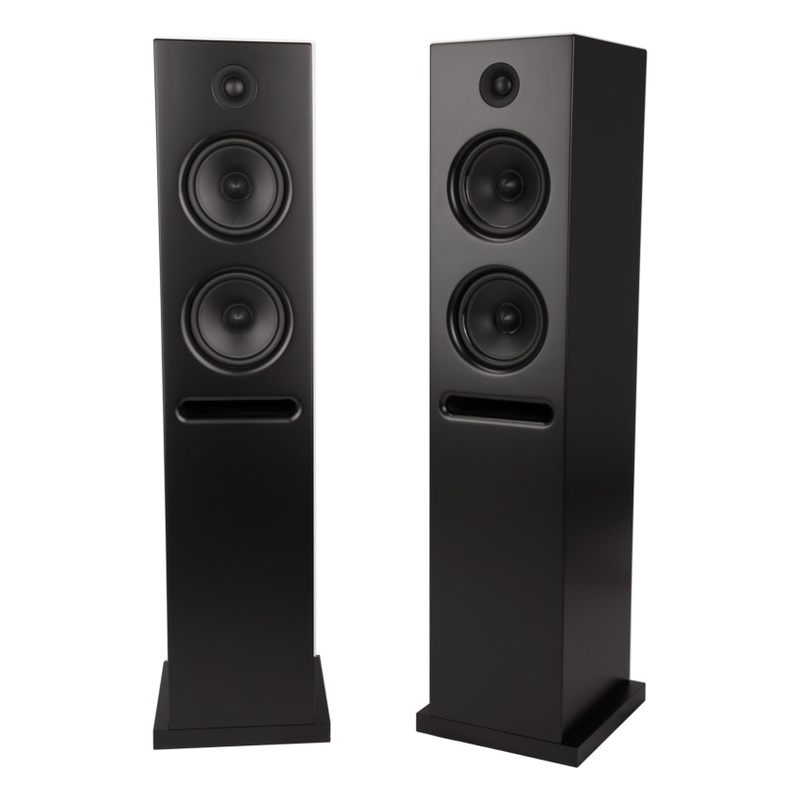 The Active-K module sets this range of loudspeakers apart from the rest of the field. Either from new or as an upgrade path, the Active-K module replaces the rear panel of the K3 providing you with a number of benefits. Built-in to the Active-K is a Class-D Creek designed power amplifier. A high quality multi input Wolfson DAC, Asynchronous USB and CSR Bluetooth receiver provide your digital inputs. The Active-K includes an analogue input for people who wish to use a turntable or other form of analogue source. The Active-K replaces the passive crossover with an analogue active version, allowing superior driver integration and even wider dynamic range. The Active-K module is controlled via a handheld remote, allowing you to change inputs and adjust the volume. With intuitive control defaults, the Active-K is easy to operate despite not having a display. The K2 mid-bass drivers also benefits from a bucking-magnet system, ensuring all the magnetic force is concentrated around the voice-coil, allowing for low distortion and high efficiency. 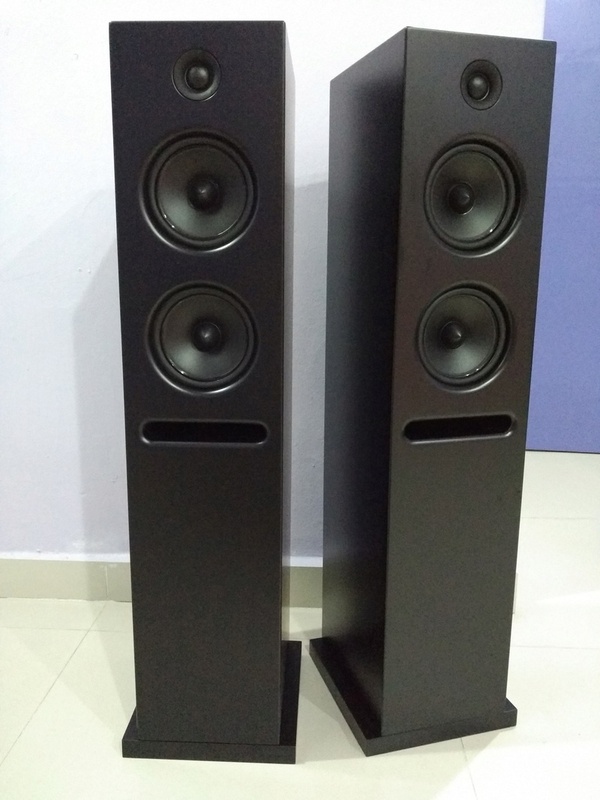 I’ve sampled numerous new £1,000 floorstanders in the past year, and standards are high. 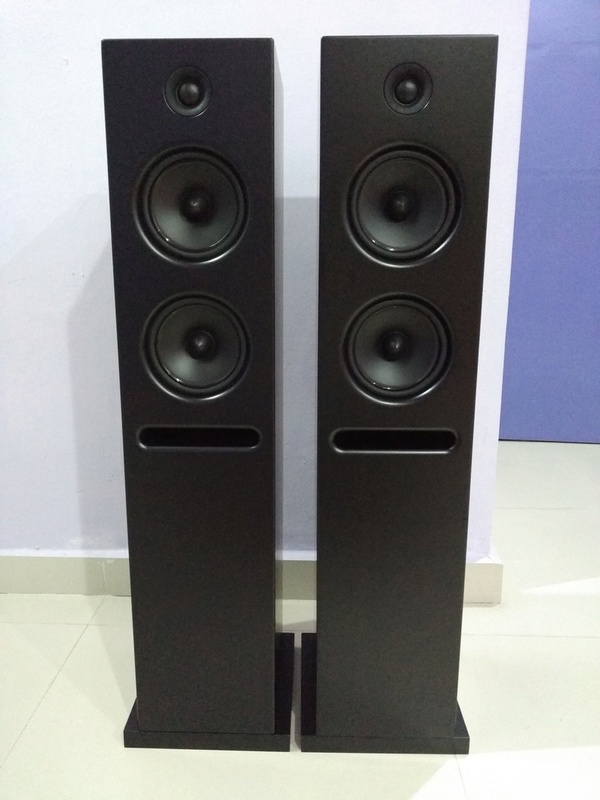 At this price point, you’re expecting a combination of serious power handling, wide frequency range with extended bass and treble, lots of detail, delicacy and good soundstaging. 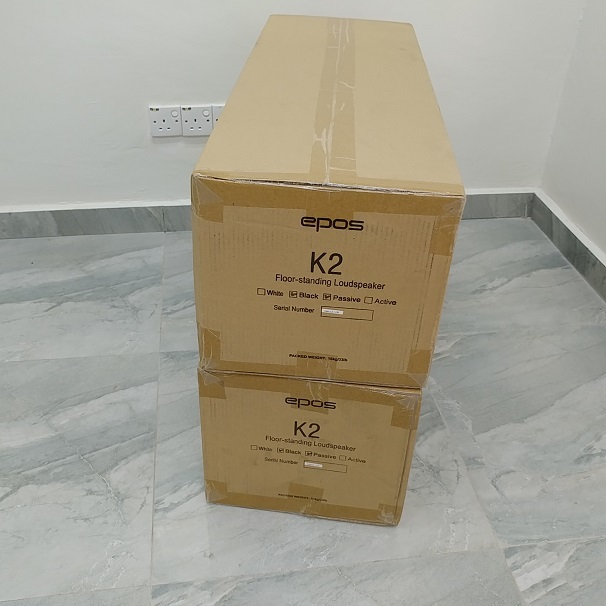 The K2 has all of these, and more – indeed it’s one of the strongest contenders at its price point, and certainly the most amiable with a smooth, even, spacious sound that makes a direct line for the music. There’s nothing not to like, and the active option should be a blast.